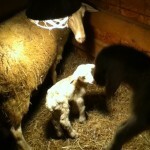 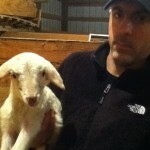 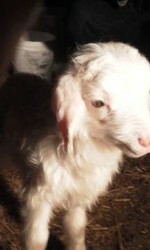 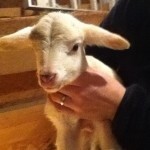 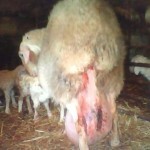 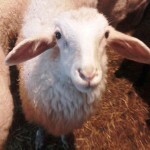 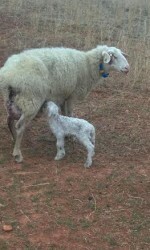 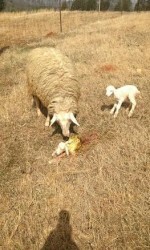 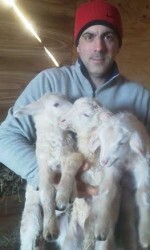 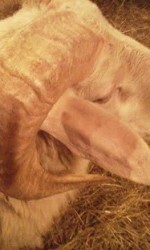 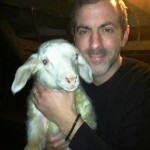 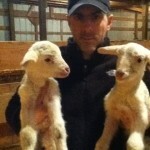 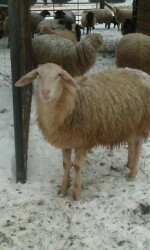 Karras Farm announces the live birth of the first Assaf sheep in the United States. 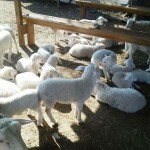 These baby lambs are F1 Assaf sheep indicating they are a 50/50 first cross. 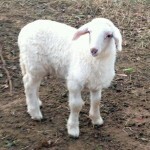 The F1 is 50% East Friesian sheep and 50% Awassi sheep. 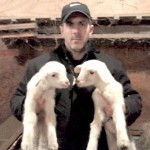 We are very excited to introduce the full blood Awassi and the Assaf sheep into the USA. 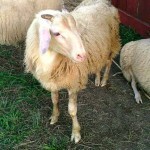 These breeds will be a welcome enhancement to a quickly expanding dairy sheep industry in the United States. 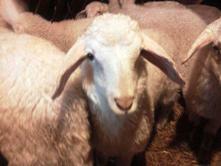 These F1 Assaf sheep were born to a purebread East Friesian ewe on January 2nd 2013 at Karras Farm. 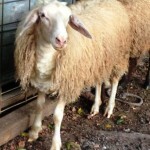 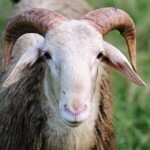 The father is a full blood Awassi ram which was born at Karras Farm in March 2012 as an imported embryo baby from Australia.